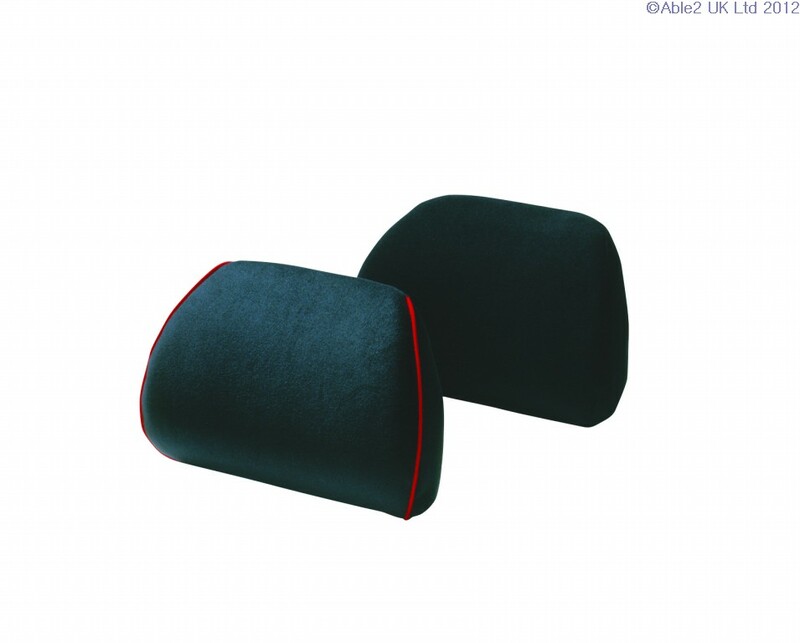 Moulded to the same ergonomic shape as the Designer Car/Low Back Support. 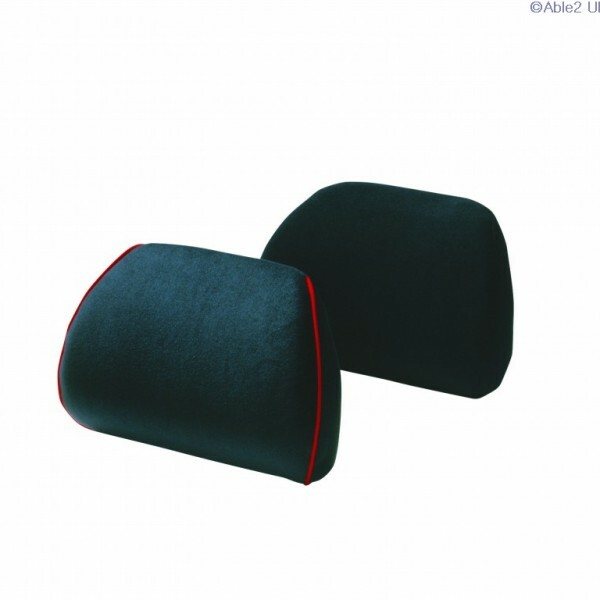 – Cold cast polyurethane foam makes this ideal for those who prefer a firmer support – Size: 30 x 21cm (12×8¼”). If this product is showing as out of stock (red dot), please note that as we manufacture this product on site it can normally be manufactured and available within 2/3 days of receiving your order.